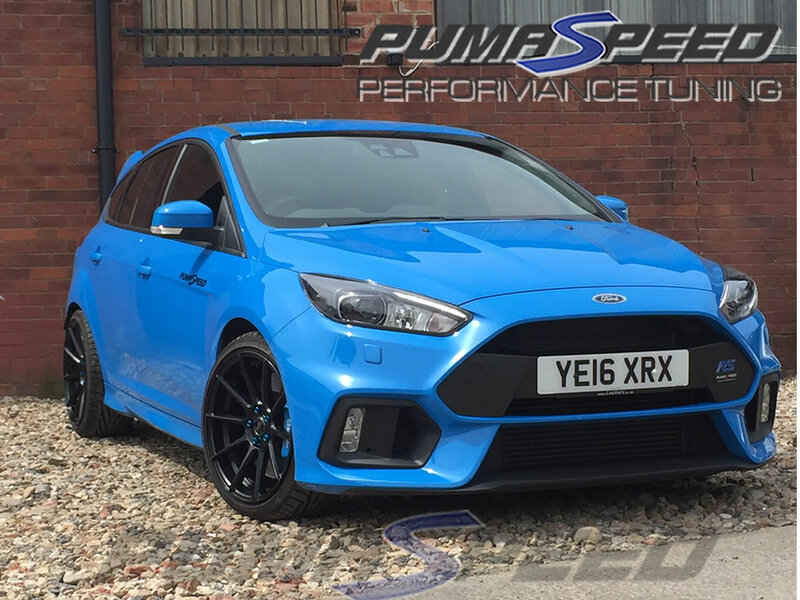 Get the ultimate track car look for your 5 Stud Ford with the Pumaspeed Turismo wheel. Available in satin black or Hyper Silver, these wheels will compliment any Fast Ford. Pumaspeed have a specialist distribution team that can dispatch the Pumaspeed Turismo 18x9 Wheels to any destination worldwide.